The course covers a condensed/ re-cap version of the First Aid at Work syllabus in accordance with regulations 3(2) of the Health and Safety (First Aid) Regulations 1981 and will include information on any changes and updates in accepted first aid protocols. The course also includes an assessment during the afternoon of day 2 as with the 3 day First Aid at Work course. Please Note: It is also recommended by the HSE that candidates attend a refresher course annually in order to keep their skills up to date. (Please see the separate ‘First Aid at Work Refresher’ course description for further information). 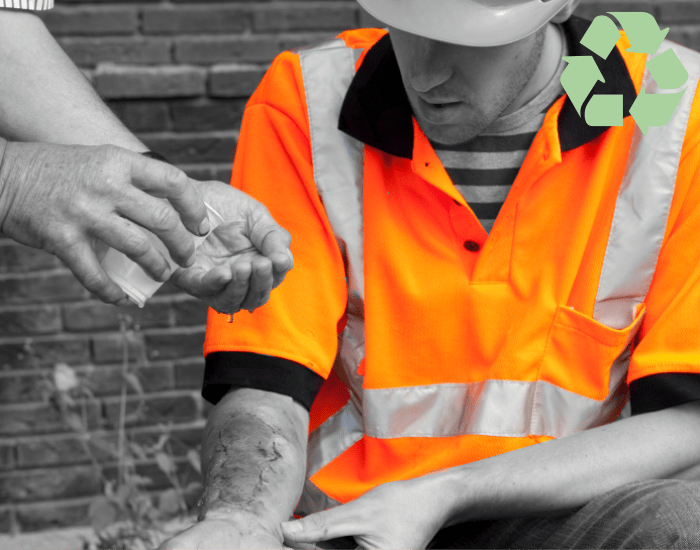 This course is only suitable for previously qualified First Aid at Work (FAW) certificate holders (whose certification has expired for no more than 28 days). Candidates who fail to attend within 28 Days of certificate expiry must re-take the 3 Day First Aid at Work course.